Dacia has officially announced the introduction of an automatic transmission on its models. It will be an automated manual transmission called Easy-R and will be launched next month. 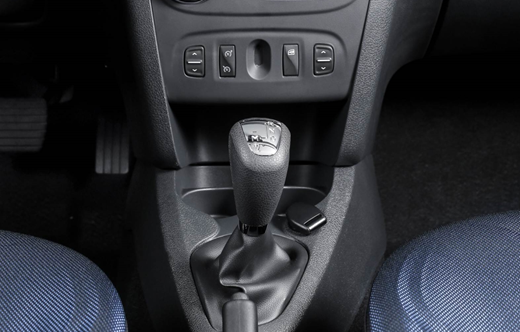 Dacia will introduce an automatic transmission option in its range. 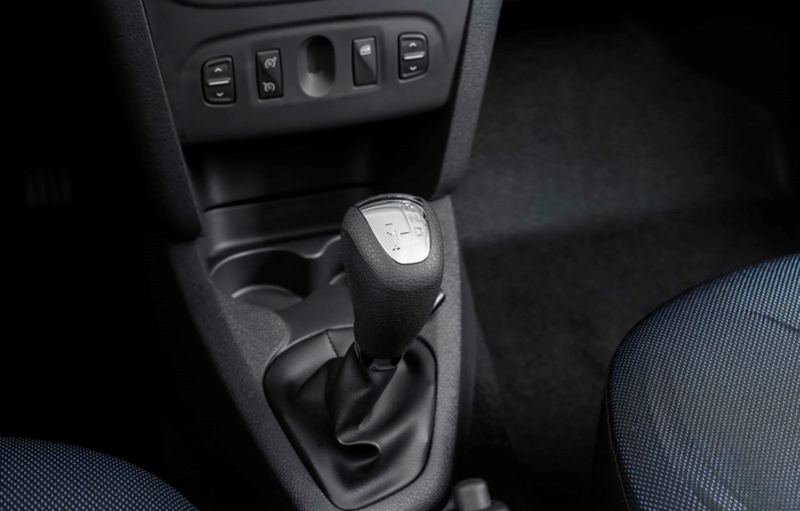 The first Dacia models sold in Europe that will have an automatic transmission called Easy-R will be Logan, Logan MCV, Sandero and Sandero Stepway models. The new Easy-R from Dacia will be the first automatic transmission offered by Dacia for the European markets, and will be presented at the Frankfurt Motor Show, scheduled in September this year. 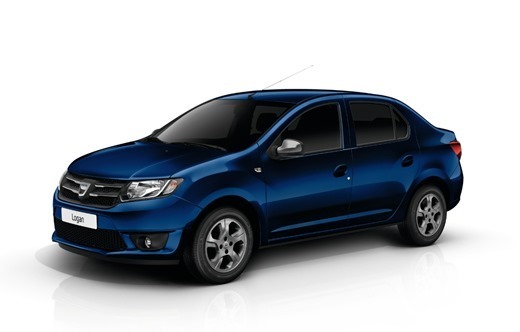 The official announcement does not specify if the new Easy-R automatic transmission will be found on other Dacia models. 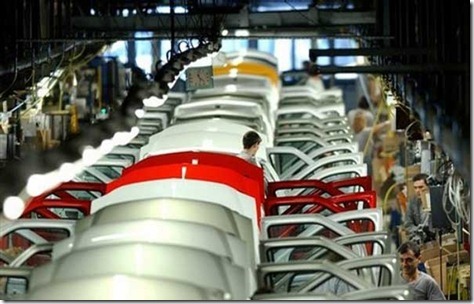 The introduction of an automatic transmission for the Dacia range was awaited by the fans for some time, the Romanian car manufacturer being one of the few European manufacturers that did not have such an option in their offer. Some models produced in Romania, but sold under the Renault logo, including the Duster, were sold on other markets with an automatic transmission option. 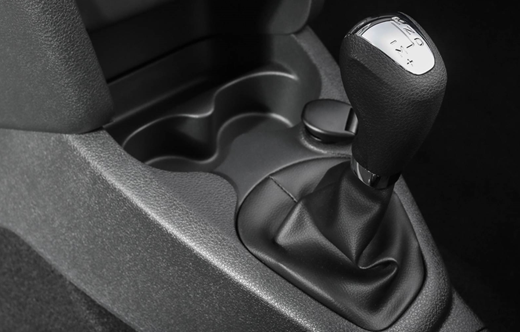 On the Indian market, the Renault Duster is sold with an EDC automatic transmission. The Duster models have an automatic transmission also on the Russian and Ukrainian markets, where the automatic transmission is offered with petrol engines, while on the Indian market the automatic transmission comes with the 1,5 liter diesel engine. 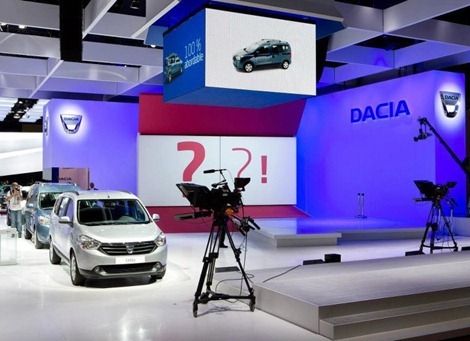 Also at the Frankfurt Motor Show Dacia will launch new equipment and some aesthetic changes for the Duster models. I have just been to the showroom In Watford. I was interested in a Logan Automatic Diesel, but have been told they have not been introduced into UK yet? When might the auto version be available, please?